According to the CDC, many of the car accidents resulting in a childhood fatality could have been prevented. Many parents are in such a hurry these days that not much thought is given to putting a child in the car to hit the road. The statistics show, however, that the leading cause of childhood death in the US stems from car accidents. According to the Centers for Disease Control and Prevention, not only are car accidents to blame for the highest number of childhood fatalities, in most instances, those deaths can be prevented. Laws are very specific about the way that children are to be handled in a car. If a child seat is used properly, it can help to reduce the risk of a child’s death by as much as 71% for children and 54% for those who are under two. Using just a booster seat can reduce the risk of childhood injuries in children from the ages four to eight by as much as 45%. 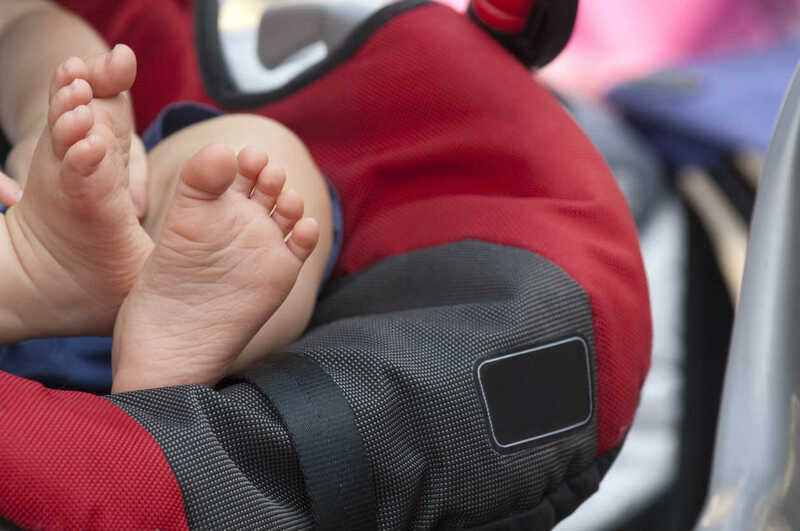 The problem is that not many people even know how to use their car seat properly, which puts children at risk every day around the St. Louis area and nationwide. Studies done by the CDC showed that as many as 72% of adults, when studied, were improperly using car seats, not following the current laws, and endangering their children unwittingly. The worst part is that parents are completely unaware that they are misusing the car seat and have a false sense of security. Missouri laws are specific about children and car seats. According to the laws in Missouri, children should be placed in a rear-facing safety car seat until they are a minimum of one year and over twenty pounds. Also, children who are under four years and weigh less than forty pounds must be seated in a car seat or booster until they are a minimum of eight pounds or more than four foot nine inches tall. All children under the age of 16 must be restrained while in the car. And, children who are under eight and eighty pounds and less than four foot nine must have a seat belt to secure them while on the road. If you are pulled over and accused of improperly restraining your child, you can face a fine of fifty dollars, and you may have to incur the court costs to prosecute you. The only exception to the rules regarding child safety restraints is that if a child is being transported by a public carrier like a bus or a school bus, they do not have to adhere to the same policies. If you have been involved in a car accident and you or your child have been injured, it is in your best interests to speak with a qualified attorney at The Hoffmann Law Firm, L.L.C. to ensure your legal rights are protected. Call (314) 361-4242 today for a free case evaluation.